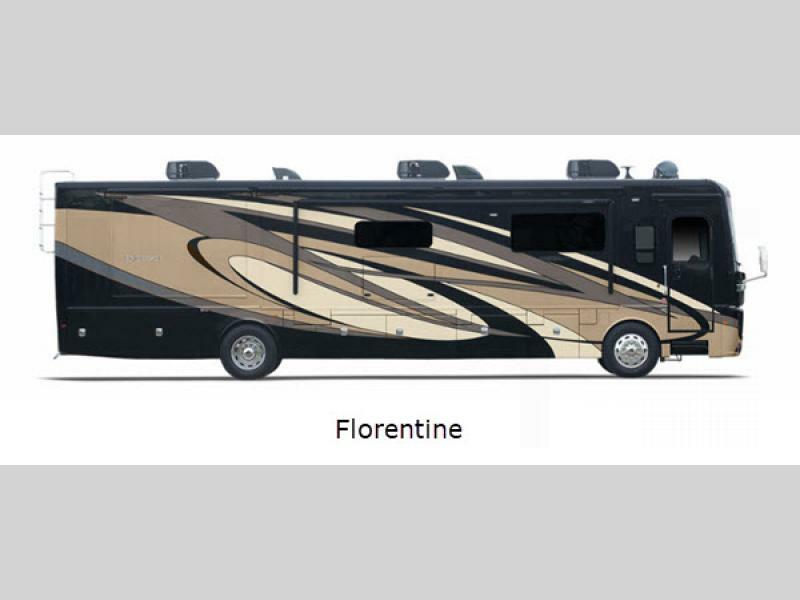 Take your next dream vacation in one of the most iconic brands in the history of Holiday Rambler. 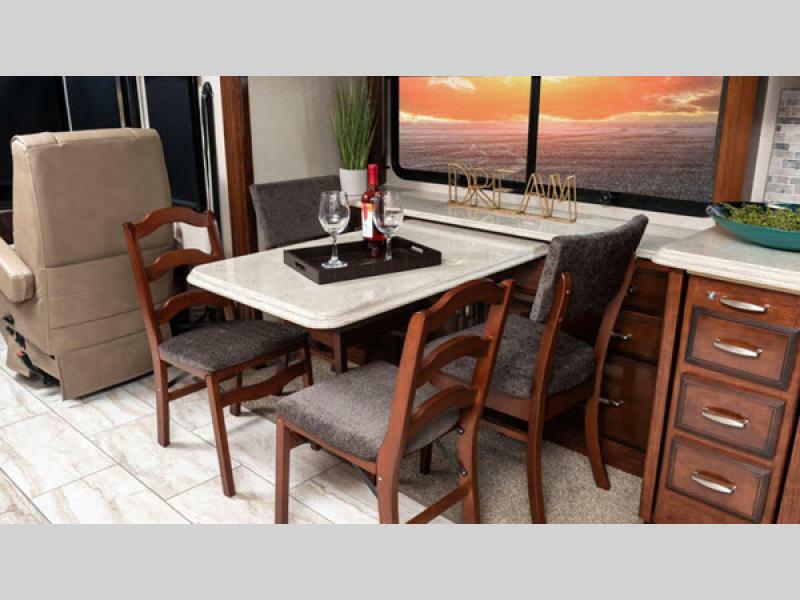 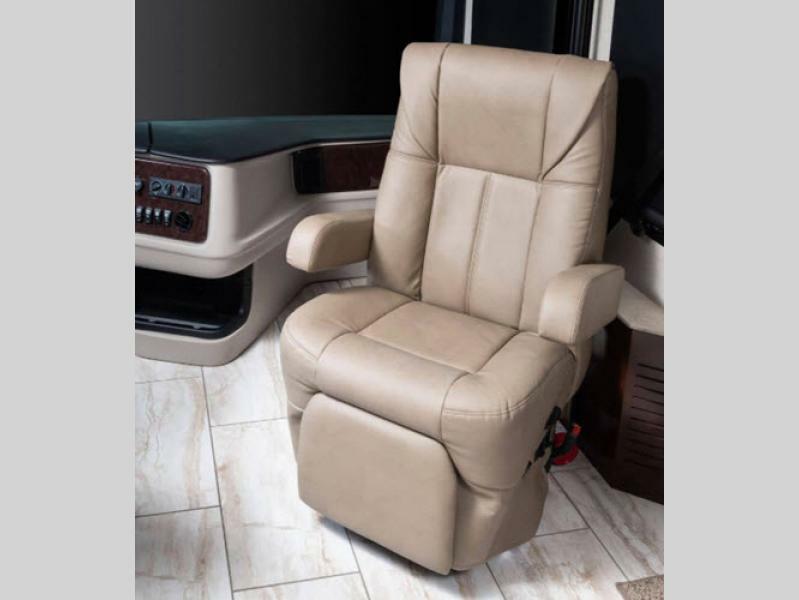 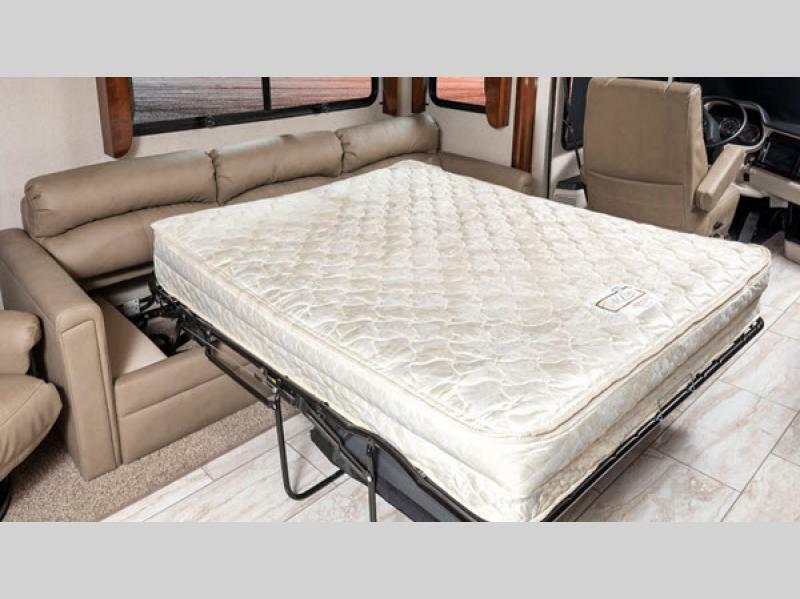 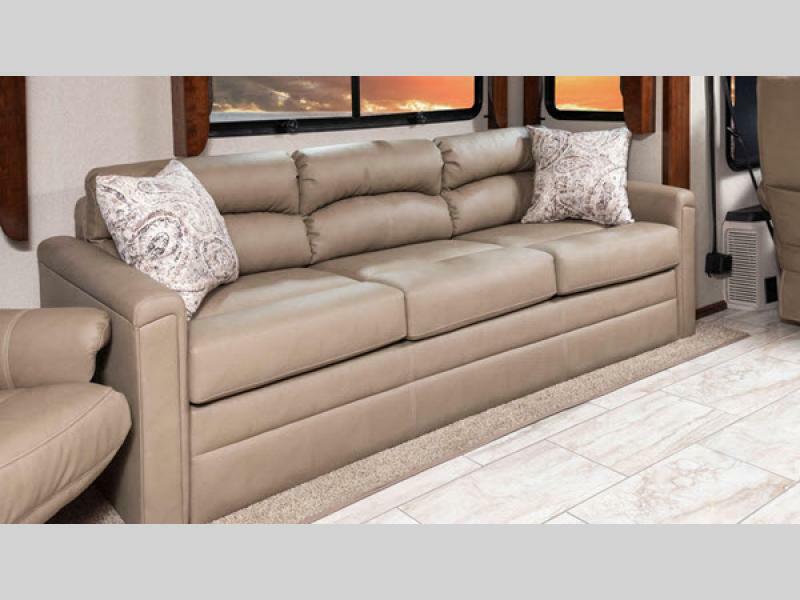 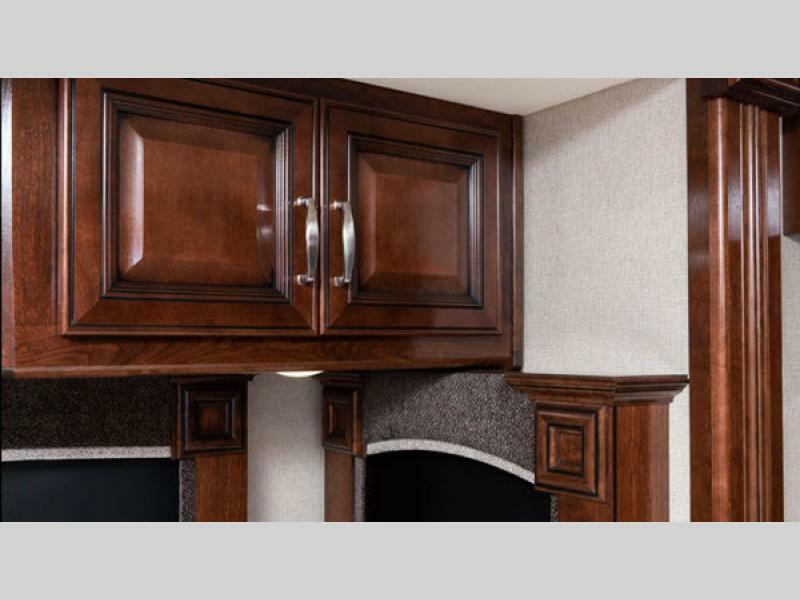 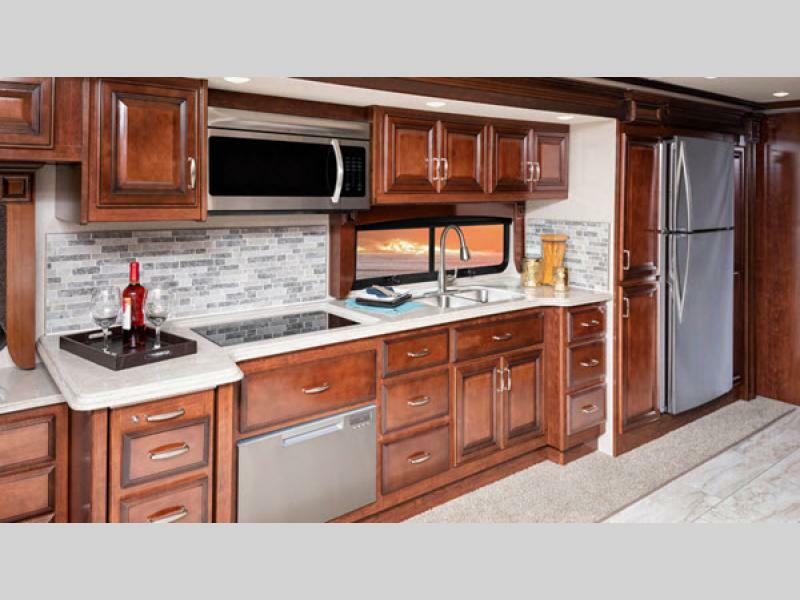 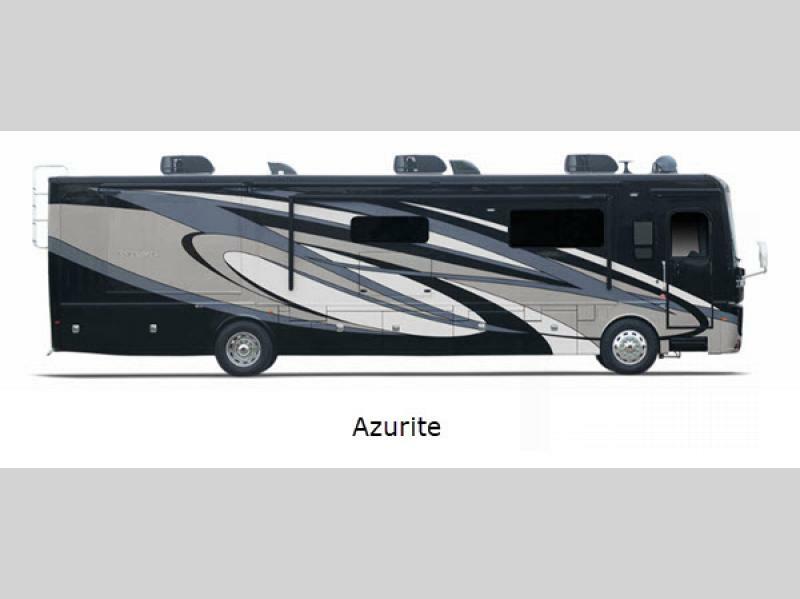 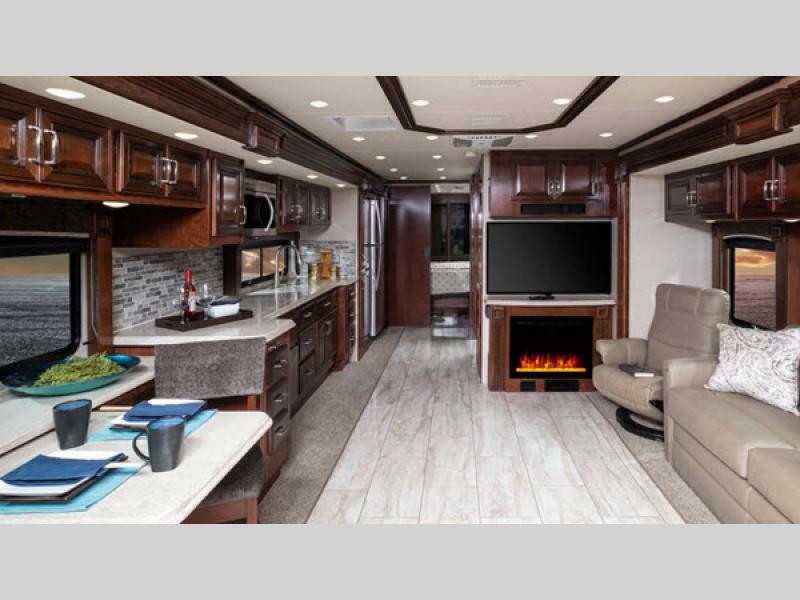 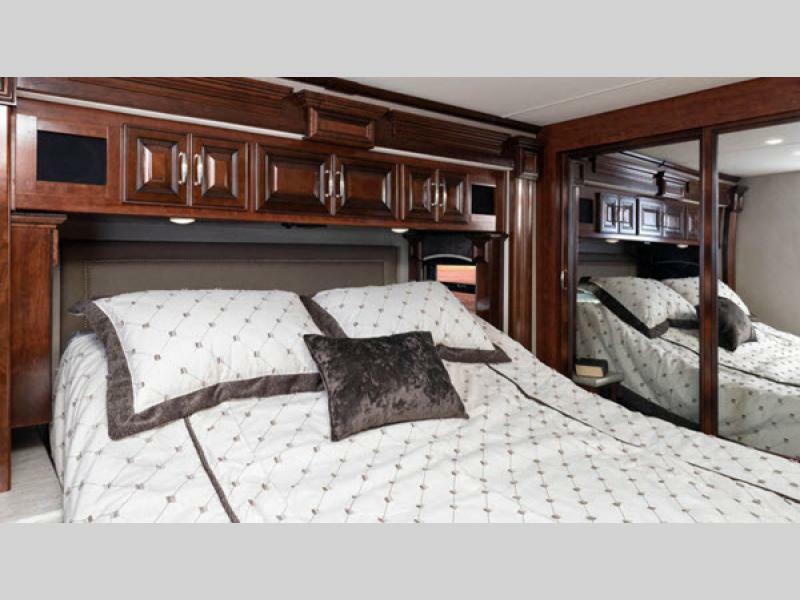 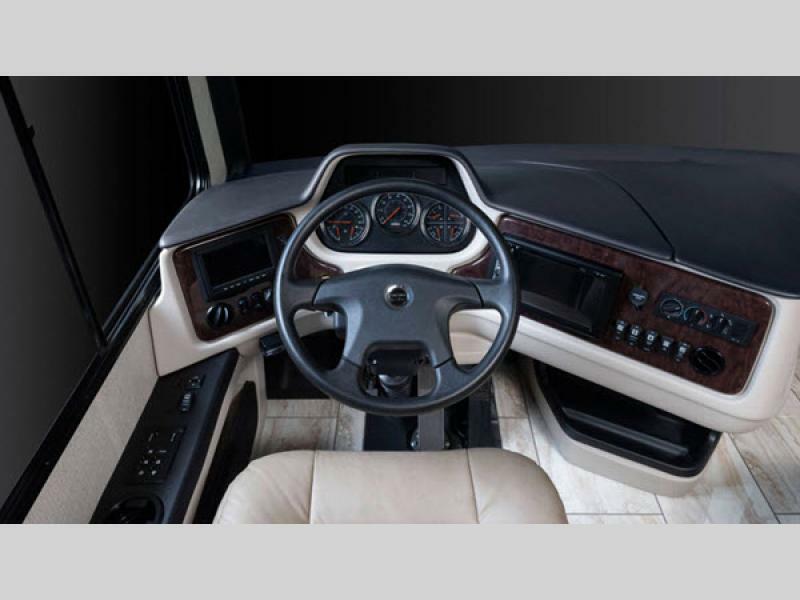 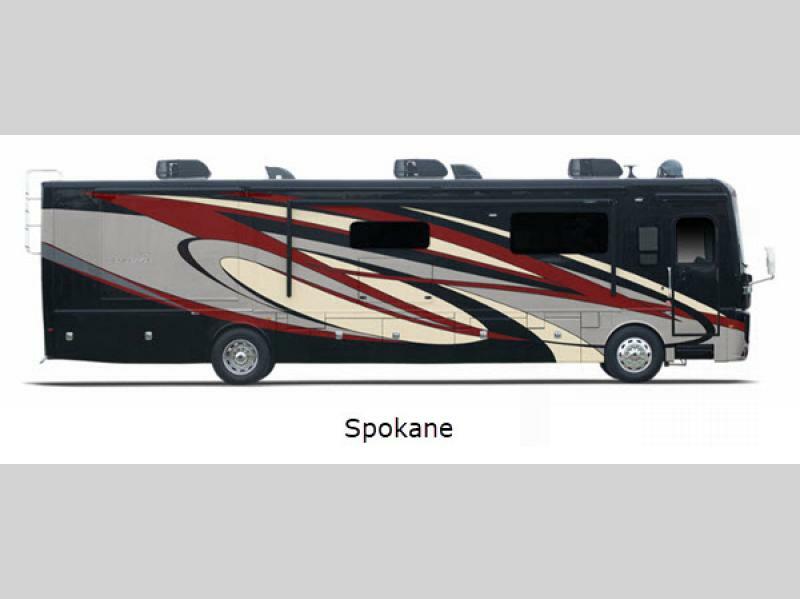 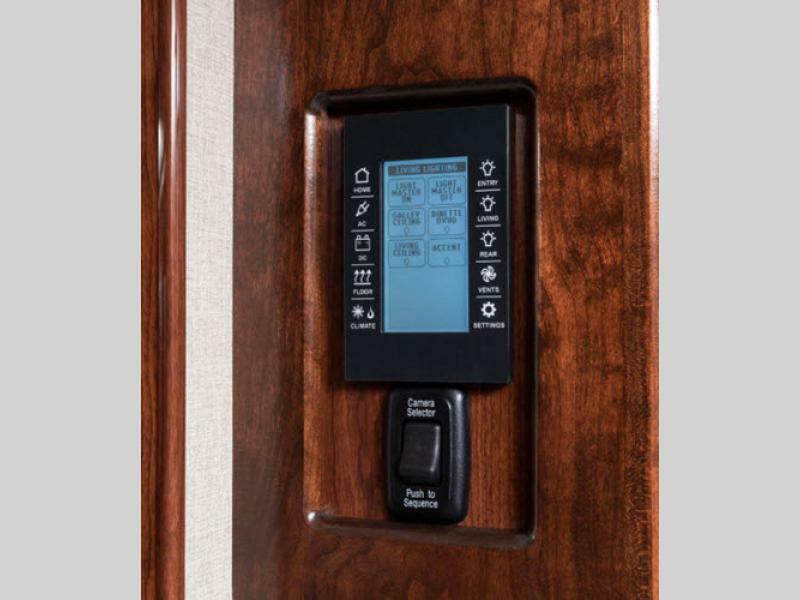 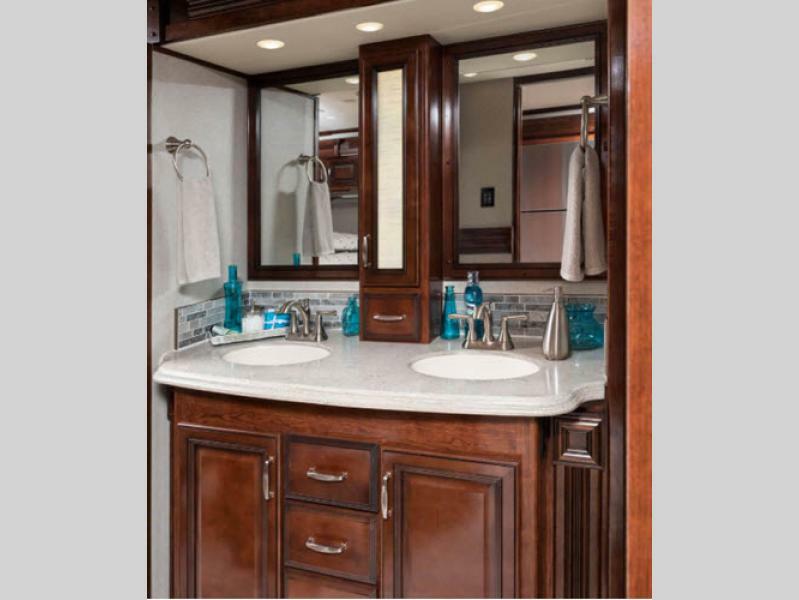 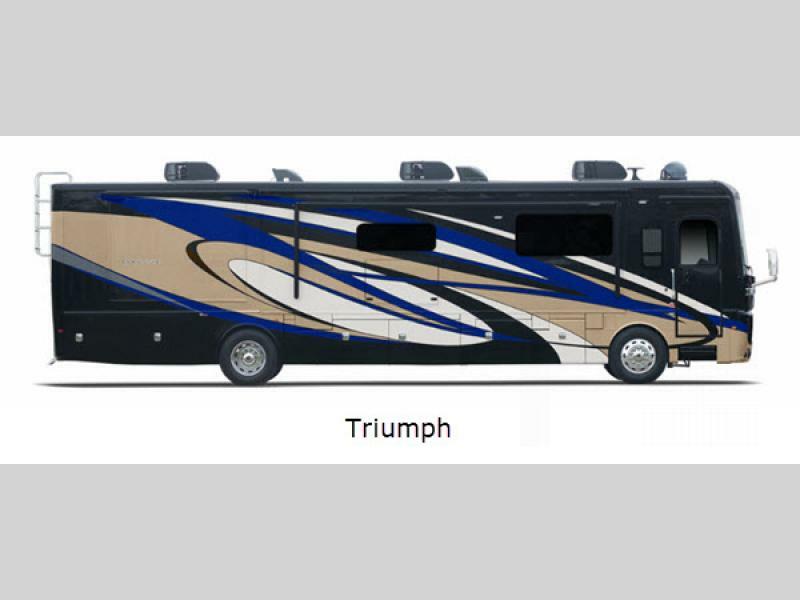 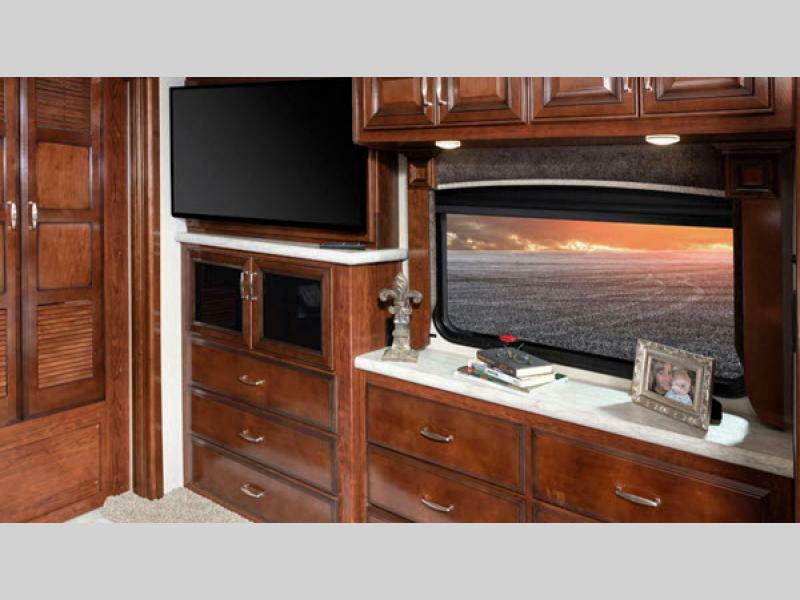 The Endeavor Class A diesel motorhome features a stylish traveling getaway that allows you to escape everyday life, yet maintain every comfort of home! 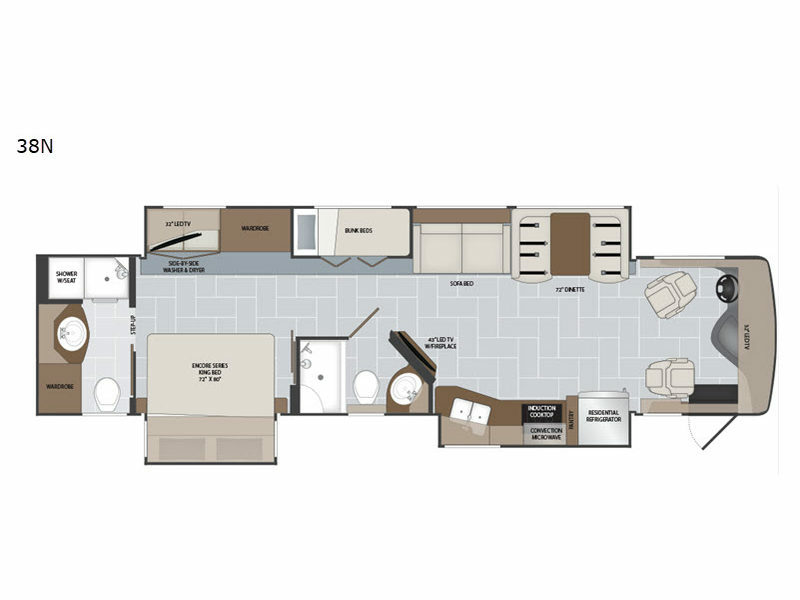 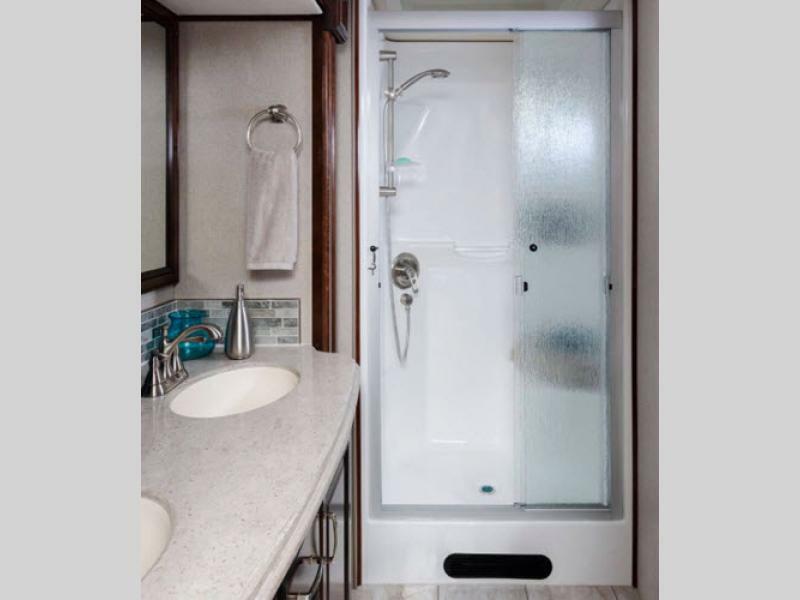 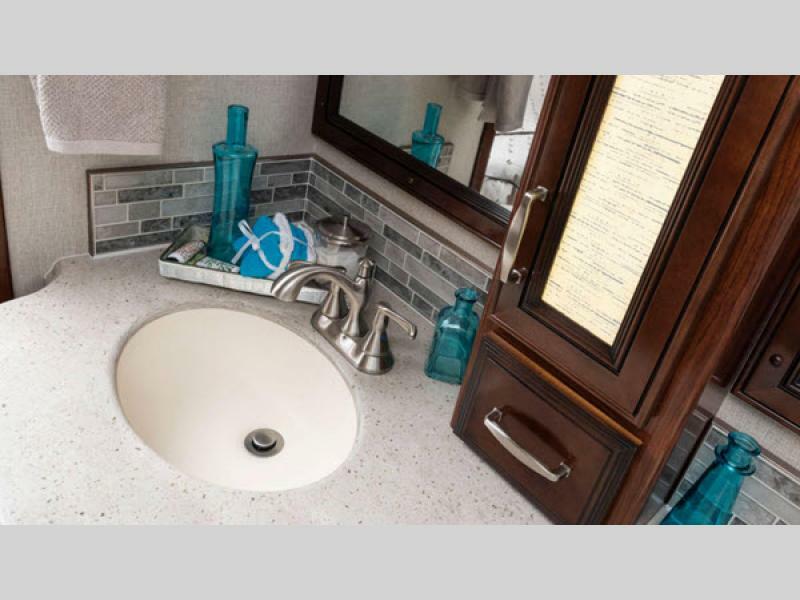 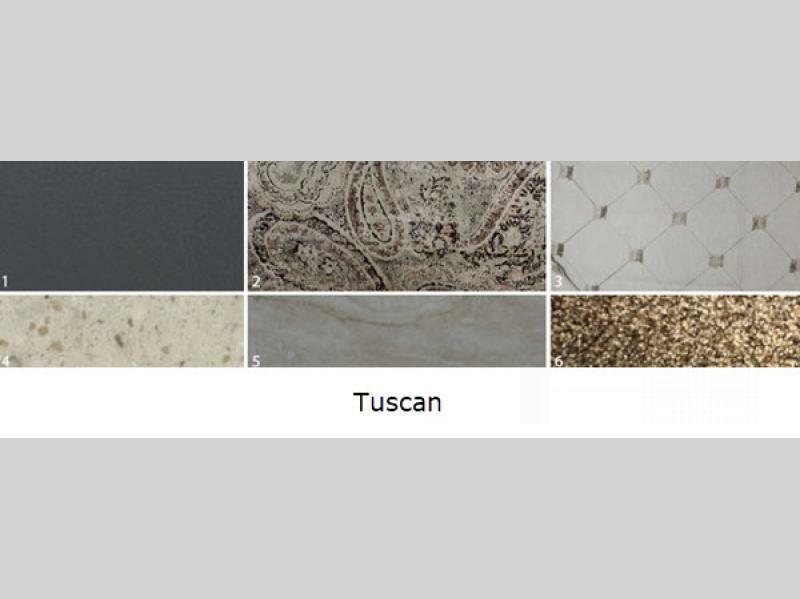 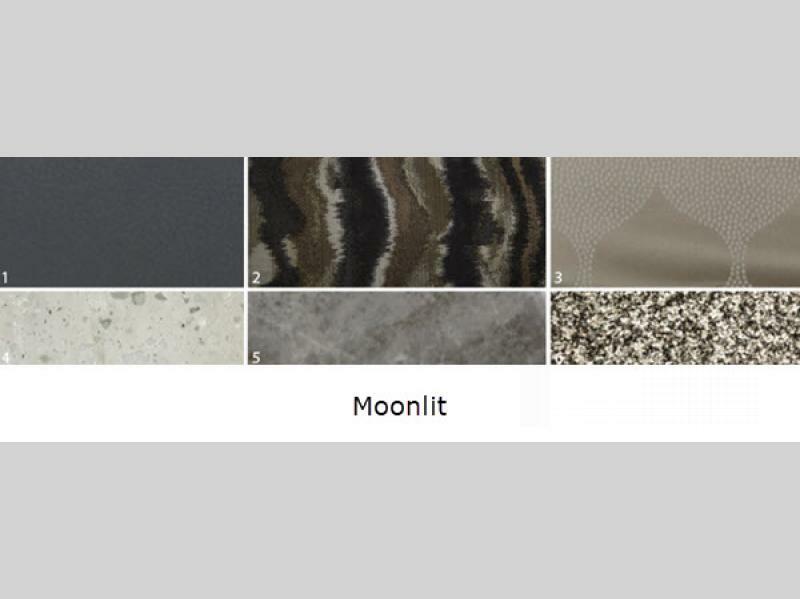 Each model provides ample space with a few slides and includes plenty of your favorite residential amenities, like the central vacuum system, the stackable washer and dryer, the water purification system, and the king-size bed. 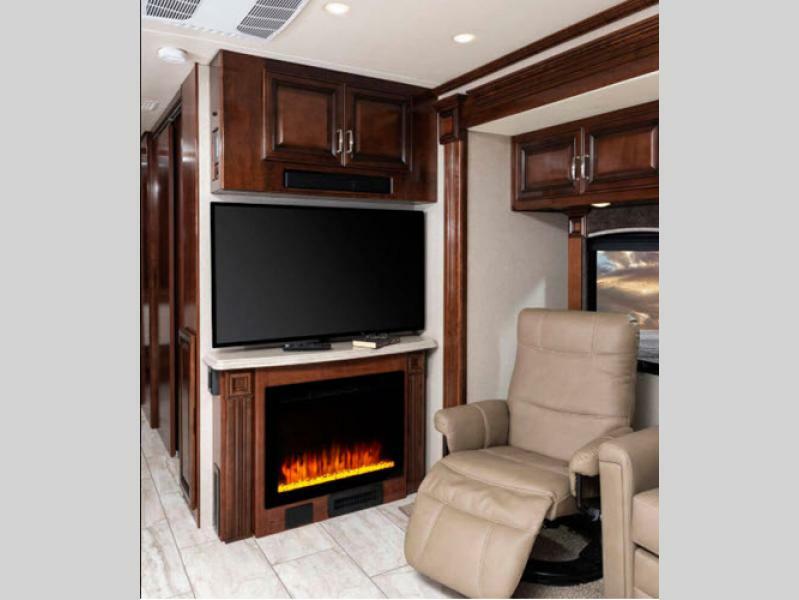 And with the 8.0KW Onan Quiet diesel generator and 50 AMP power cord, you will be able to enjoy all of these comforts wherever it is that you choose to travel. 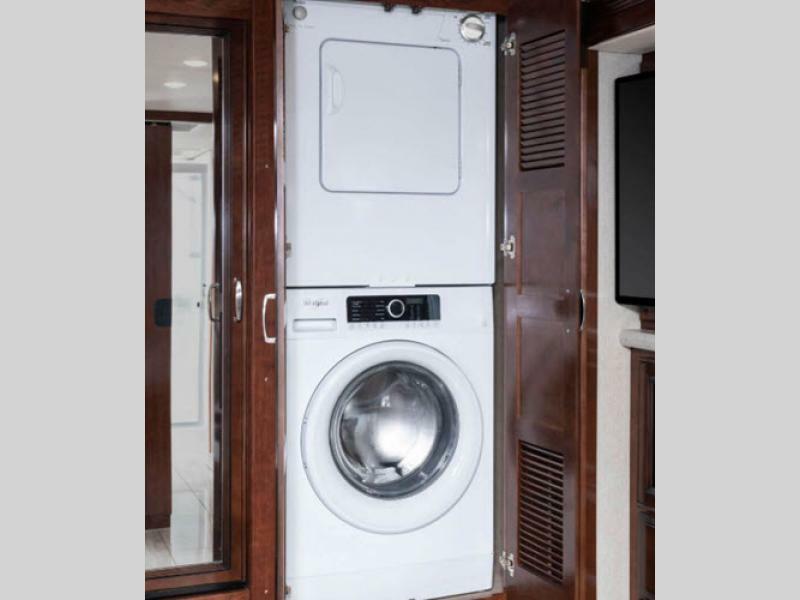 Now that is convenience! 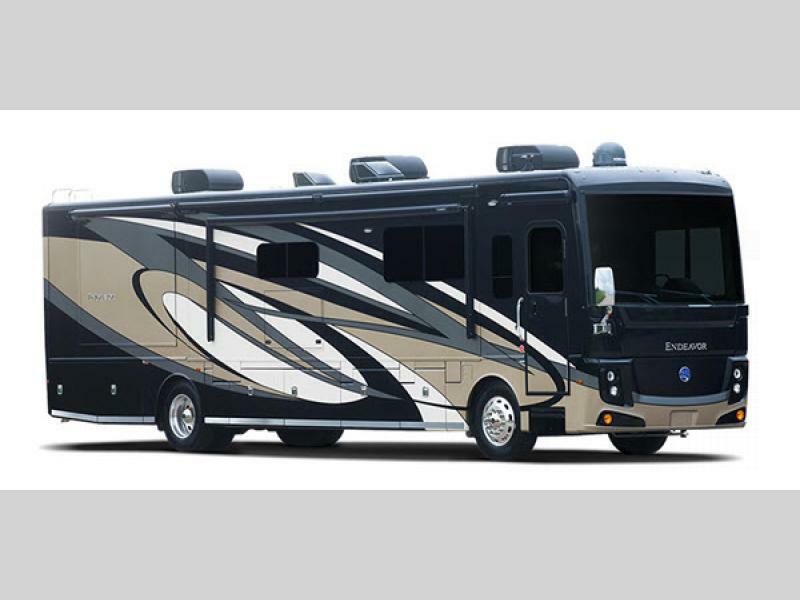 Make every vacation a memorable one by traveling in your very own Holiday Rambler Endeavor Class A diesel motorhome!